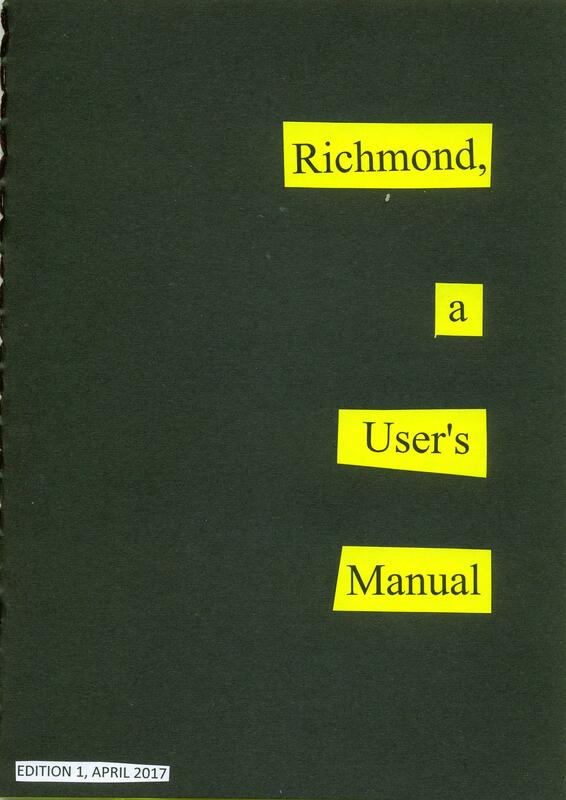 Home / Richmond, A User’s Manual, Edition 1. 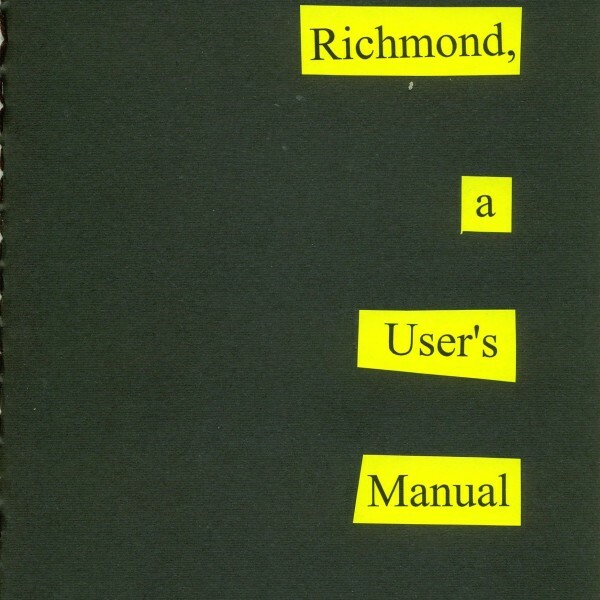 Richmond, A User’s Manual, Edition 1. 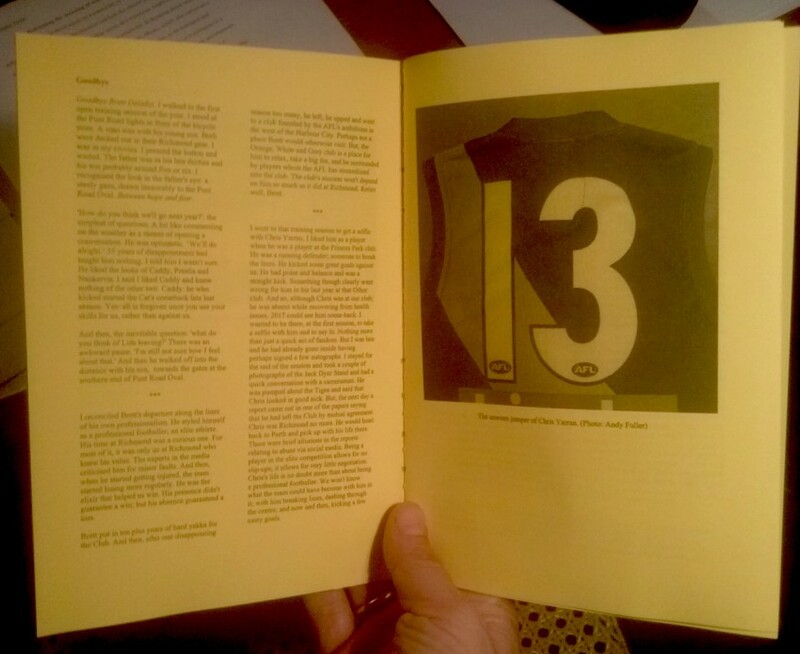 Tags: Footy Zine, Richmond A User's Manual, Zine. 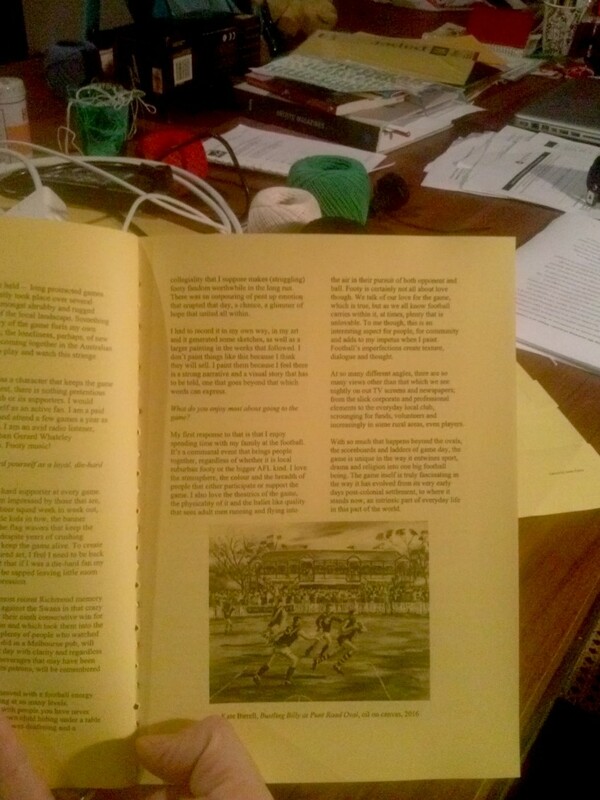 Hand-made zine on the Richmond footy club and what it means to be a fan. Featuring contributions from Chris Rees (@4boat) and interviews with Simon Wallace (@swa11ace), former board-candidate, and artist Kate Birrell (@kate_birrell). 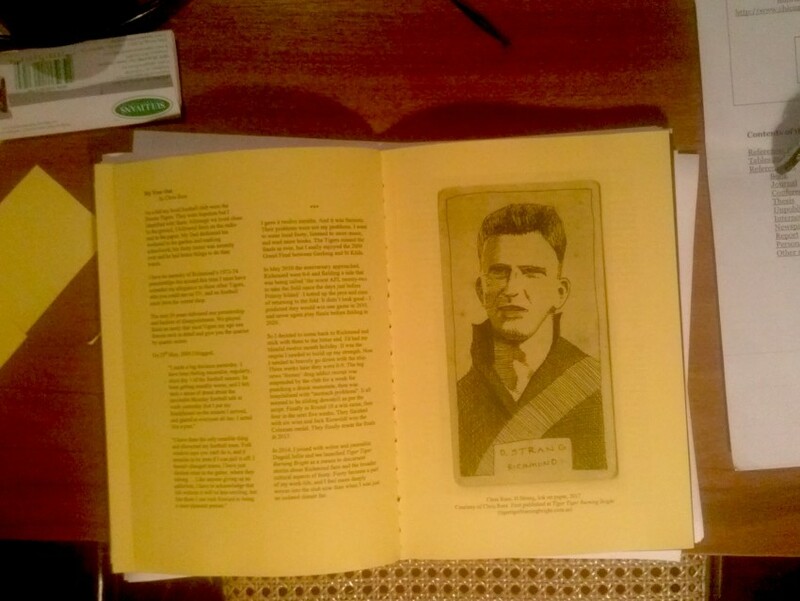 Inclusive of player-list and Richmond-related archival newspaper clipping lift-outs.